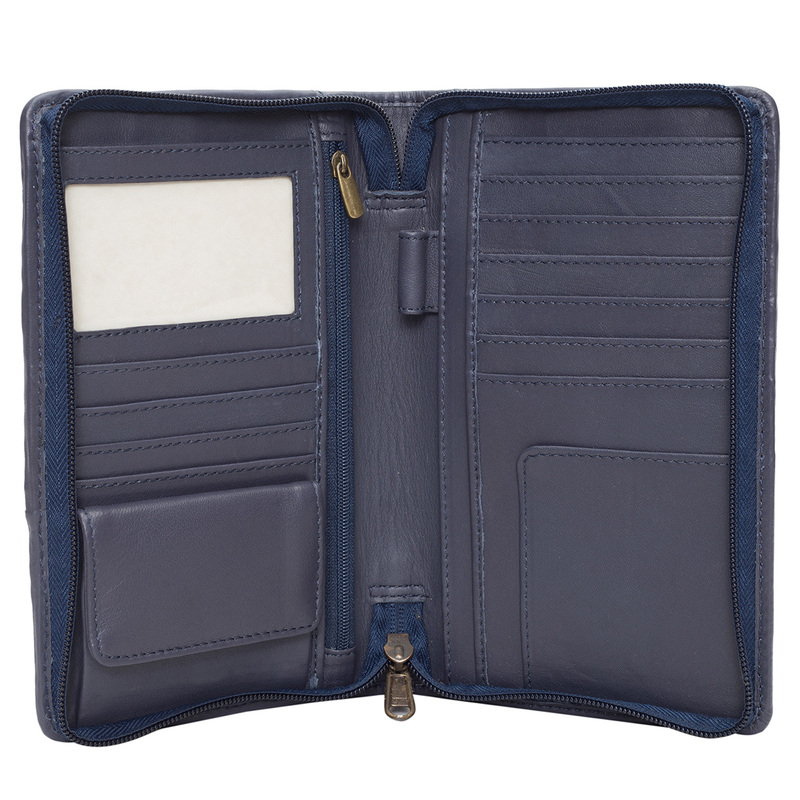 Glasgow is a new addition to our Travel Wallets range. 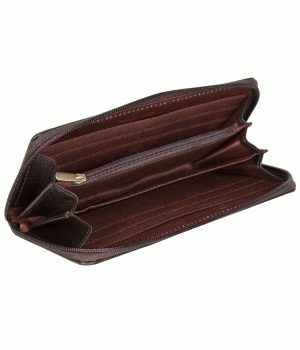 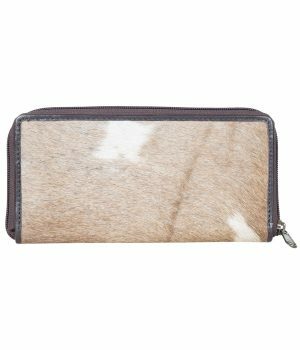 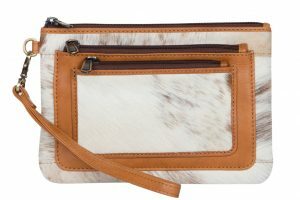 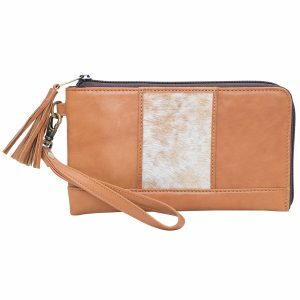 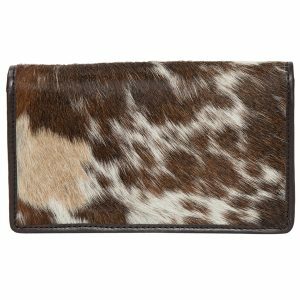 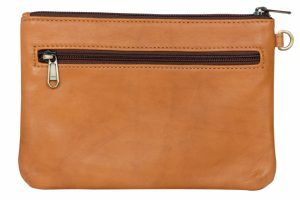 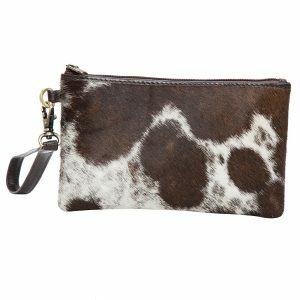 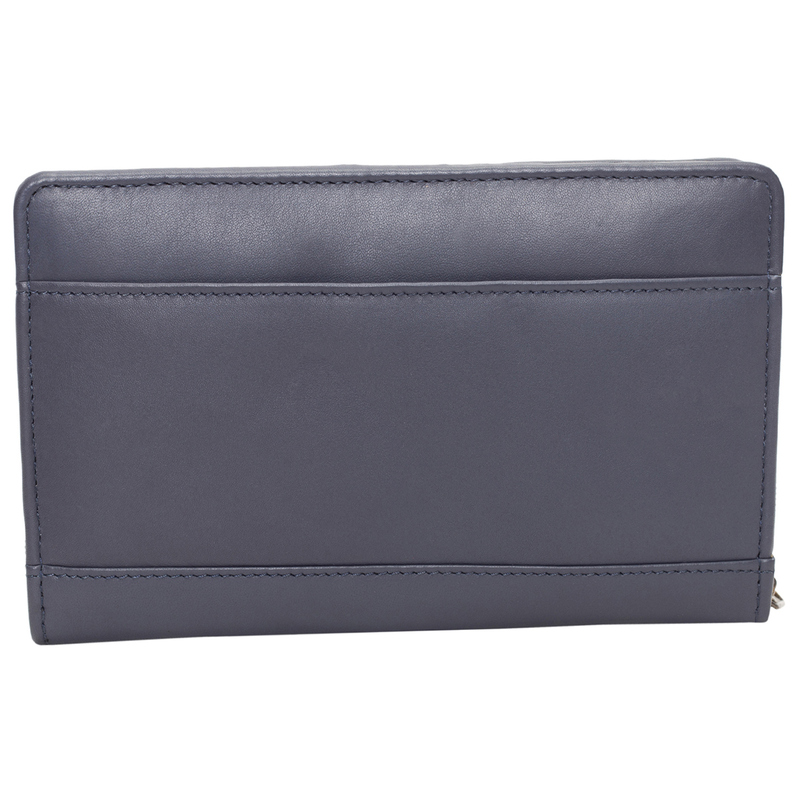 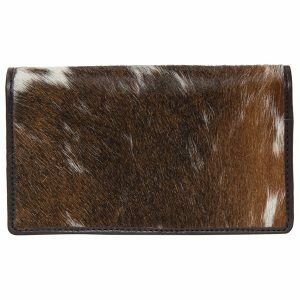 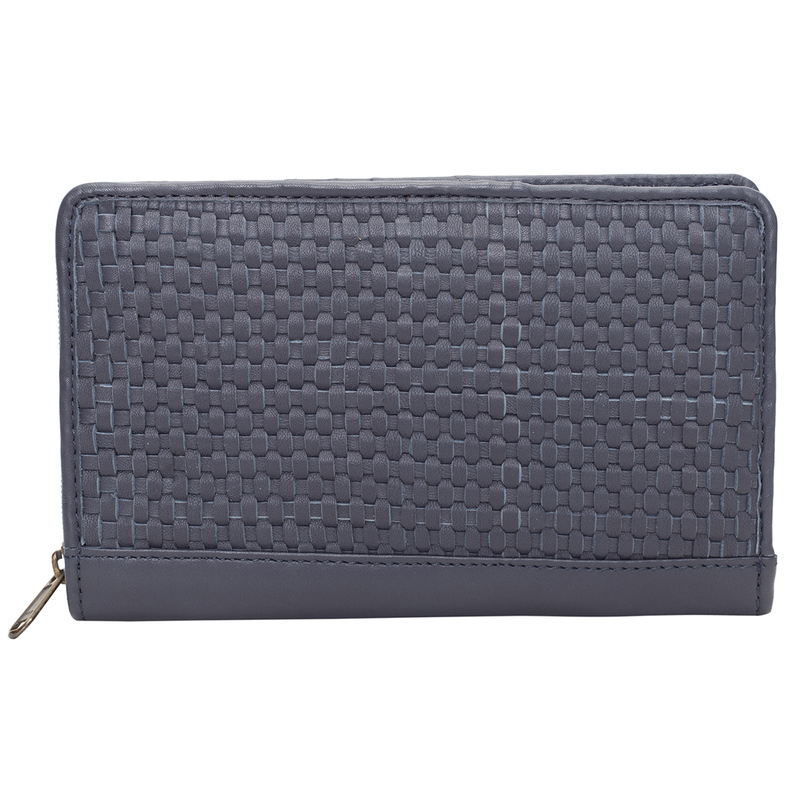 Its a perfect sized wallet for every day use, stylish travel or a night out. 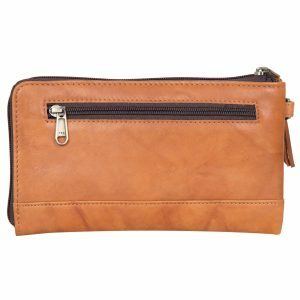 Beautifully crafted in handwoven leather, it is super versatile, effortlessly cool and has just enough edge to make you stand out.